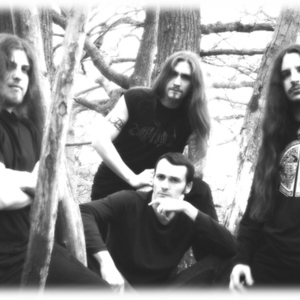 Nydvind was formed in 2001 and is a band playing Heathen Nordic Metal in honor of Mother Nature. The founding member is multi-instrumentalist Richard Loudin, better known as Yoltar, whom is also presently behind the reins for Celtic metallers, Bran Barr. Nydvind's current line-up consists of Yoltar on guitars, Loic Courtete (Heol Telwen, Bran Barr, Inborn Suffering) on guitars/vocals, Olivier Sans (Bran Barr) on bass, and JuanJo 'JuanJolocaust' Esquivel (Aes Dana) on drums. Their latest album, 'Sworn to the Elders', has been released in February 2010.